I wanted to challenge myself and try to come up with a list that did not just look back on history but also, tried to predict it. So I came up with a list of predicted dates by which the last known veterans of 20th Century wars will die. Unfortunately there are many 20th Century wars and conflicts to choose from. So I picked some of the better known wars, starting with four wars/conflicts that are down to their last known participants. I am fascinated with last survivors of any historic event. For me it is incredible to think that with that individual resides the last living memory of something the impacted the entire world – surviving the Hindenburg or Titanic disasters, participating in world wars, etc. When that last person dies, all of that memory dies with them. With their death the event passes into history. It surprised me to learn that there were still American Civil War veterans alive almost up until the year I was born. Union soldier Albert Henry Woolson died in 1956 at the age of 109. Just this year we saw the passing of three such last survivors – Frank Buckles and Claude Choules, the last known and verified WWI combat veterans and Audrey Lawson-Johnston, the last survivor of the Lusitania sinking. In an attempt to be consistent in calculating when the last known veteran of these 20th Century wars and conflicts will die, I came up with the following criteria. 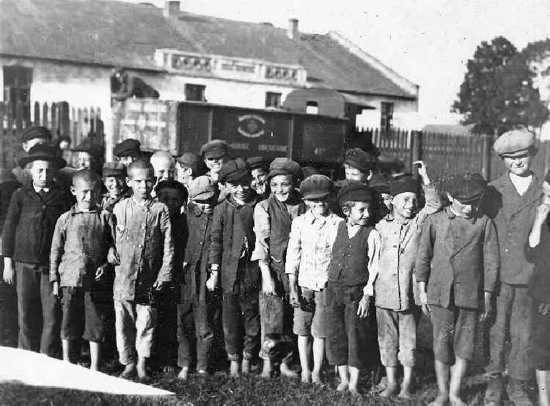 First – most young men who sign up for any war do so, at the youngest, at about the age of 16. Any younger and most militaries will toss them out. Of course this is not a guarantee and in some conflicts (Vietnam War) we can assume even younger men and women participated. However, in general, for most world armed forces, 16 years of age is the youngest they will knowingly allow a person to enlist. Go here for data on the recruitment ages for different countries. Two – we can assume the last survivor of that war or conflict enlisted when they were 16 years old at the tail end of the war, or the last year of the war if the war was fought over multiple years. Therefore – we can assume this person will be the last known participant of that conflict to sign up, at the very end of the war, at the youngest possible age. Third – we can assume a maximum life expectancy for any man or woman of about 114 years. True, some rare individuals may live to the age of about 120, but this is very rare and for some reason, 114 appears to be the age where most super centenarians finally give out and die. If you want to read more on the science of why people generally clock out at the age of 114, read this. Given these assumptions, we can calculate with a degree of certainty, when the last known veteran of any conflict should die. To test this theory, let’s look at one of the last surviving veterans of WWI – Frank Buckles. Buckles was born on February 1, 1901 and died on February 27, 1911 at the age of 110. He enlisted at the end of the war in 1917 at the age of 16. Had he lived to the maximum age of 114 (and died in 2015) he would have exemplified my assumptions. He was, quite possibly, one of the youngest and last to enlist, and lived almost to the maximum age of 114. Only one WWI veteran lived longer than Buckles (to the age of 111). Given shorter life expectancies of those born at the turn of the last century, it may not have been realistic to assume the veterans of this war could reach 114 years of age. So here we go – here is a list of ten expected dates when the last veteran of a 20th Century war or conflict should pass away. The Mexican Revolution was a major armed struggle that started in 1910, with an uprising led by Francisco I. Madero against longtime autocrat Porfirio Dí­az. Over time the Revolution changed from a revolt against the established order to a multi-sided civil war. 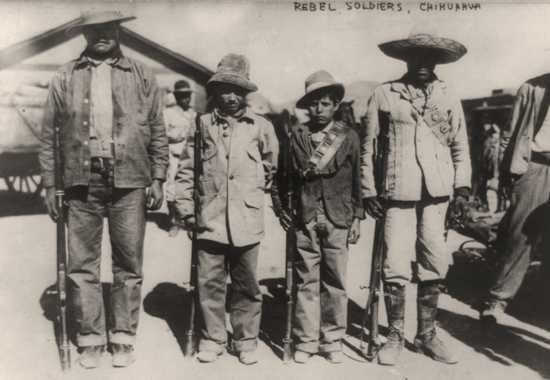 Though it continued with sporadic bloodshed through the 1920s, the Mexican Revolution is generally thought to have ended about 1920 with the adoption of the Mexican Constitution of 1917. The last known and verified participant died in 2010, Juan Carlos Caballero Vega who was Pancho Villa’s driver. However, two men claim to have fought in the revolution and are still alive, Guillermo Flores Reyes and John Redhawk, both born in 1898. Therefore, assuming both of these men did in fact fight in the Mexican Revolution and either lives to the age of 114, the last veteran of that conflict will pass into history on or about the year 2012. Józef Kowalski was born on February 2, 1900 and at the age of 111 is thought to be not just Poland’s oldest living man but also the oldest military veteran in the world. He is also the only living verified veteran of the 1919-1921 Polish-Soviet War. Kowalski served in the 22nd Regiment of the Polish Army. He took part in the September Campaign in World War II, and was later held in a concentration camp. On his 110th birthday, he was awarded the Officer’s Cross of the Order of Polonia Restituta for his war service by President Lech Kaczyński. Assuming Kowalski lives to the age of 114 the last known veteran of the Polish-Soviet war will pass away on or about the year 2014. However, as we know the veterans of conflicts from this era seem to die at the age of 110-111, it may be safer to assume next year, 2012, will be the end for Mr. Kowalski. World War I was one of the two greatest wars of the 20th Century and involved at least 20 different countries around the world . World War I was called the World War or the Great War or The War to End All Wars from its occurrence until 1939, when we decided we should have a second world war and add numbers next to the title. 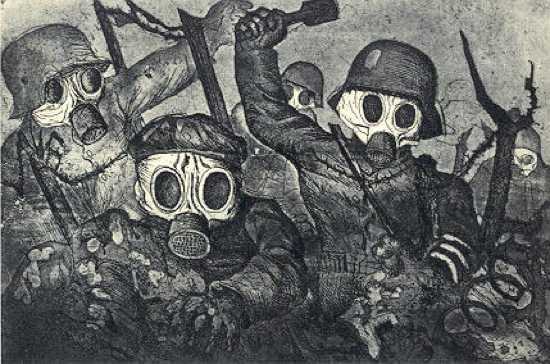 World War I was a major war centered in Europe that began in July 1914 and lasted until November 11, 1918. It involved all the world’s great powers, which were assembled in two opposing alliances: the Allies and the Central Powers. 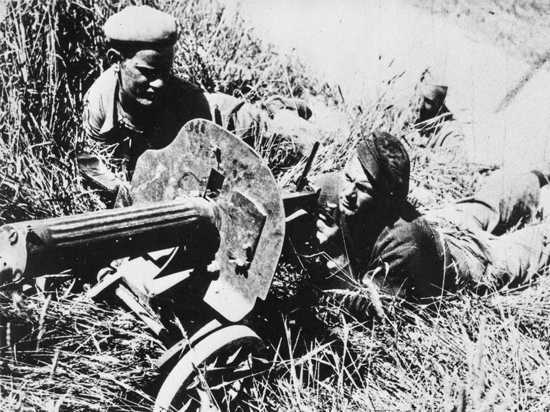 More than 70 million military personnel, including 60 million Europeans, were mobilized and more than 9 million combatants were killed, largely because of great technological advances in firepower. A staggering number of deaths and that does not include the millions more who died as a result of the war and the Great Influenza Pandemic that followed. There is one verified person from the era of the World War I conflict still alive – though she did not fight in the war in any capacity. Still, she alone holds the last possible living memory of a participant to that historic event. Her name is Florence Beatrice Green and she was born on February 19, 1901 in England. Green joined the Women’s Royal Air Force in September 1918 at the age of 17 where she served as an officers’ mess steward. She is one of the 10 oldest people in Britain. She was identified as a Great War veteran in January 2010. Assuming Ms Green makes it to the age of 114, we can assume the last surviving veteran of World War I will die on or about the year 2015. The Spanish Civil War began as a right-wing rebellion against the leftist Republican government of Spain. Led by General Francisco Franco, the Nationalist rebels fought a long and bloody civil war against their Republican foes. Franco’s forces received significant military aid from Nazi Germany and Fascist Italy. The Republican side was aided by the Soviet Union. Franco won the war in 1939 and set up a Fascist government. 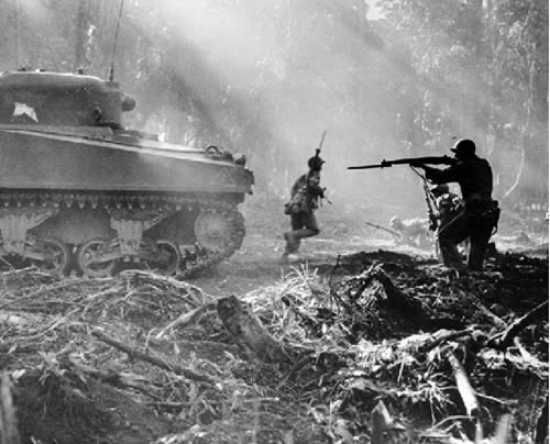 This war is considered one of the precursor conflicts leading to World War Two. We can predict with some accuracy when the last Spanish Civil War veteran will die because we know the age of the youngest surviving participant. The youngest known veteran on either side of this war is Hans Landauer, from Austria, who, at 90 years old, was born on April 21, 1921 (he fought on the Republic Side). He joined on February 12, 1937 and was wounded on September 4, 1937. He was arrested in November 1940 and sent to Dachau concentration camp. Assuming he is the last survivor of this war and lives to a maximum age of 114, then the last surviving veteran of the Spanish Civil War should die no later than the year 2035. World War Two, fought between the Allied and Axis powers and which involved dozens of countries around the world and the participation of tens of millions of combatants, needs no introduction or explanation. It was the single greatest war or conflict of the 20th Century, and that was saying something for the 20th Century. Around the world the veterans of this the greatest of all 20th Century conflicts are dying off. Soon, this Great War will pass into history as the last of the millions of combatants passes away. In the US alone, of the estimated 16 million members of the United States armed forces during World War II, approximately 2 million American veterans are still living. However, these WWII veterans are dying at a rate of 310,000 per year. At that pace, the last US veteran should die in about 7 years, or 2018. However we know the pace of WWII veterans dying off is not steady and some will live until about the age of 114. Therefore, a more accurate estimate of when the last veteran of WWII will die would be around the year 2043. This assumes the youngest enlistee in WWII, from some country, was 16 years of age and enlisted at the very end of the war in August 1945 (a birth date of around 1929). If that last veteran lives to be 114 years old, then the last veteran of World War II should die on or about 2043. The Korean War or Korean Conflict has a big personal connection for me as my father fought in this war. Sadly, he never lived to the age of 114, but I had 75 great years with him anyway. As most know, the Korean War was a conventional war fought between the United Nations forces, allied with South Korea, against the North Korean forces allied with China and the Soviet Union. The war ended with the division of Korea into North and South along the 38th parallel. About 20 nations participated in this war. 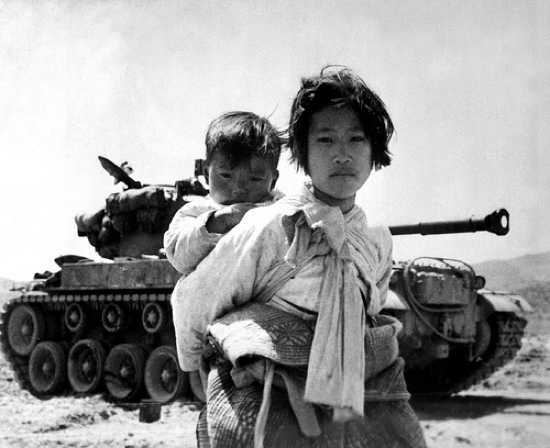 The Korean War ended with the signing of the armistice in July 1953. Assuming a 16 year old enlisted for one of the combatant’s armies at that time, just in time to participate in the end of the conflict, then that would mean they were born about 1937. Assuming that last veteran lives to the age of 114, then the last Korean War veteran, somewhere on Earth, will die on or about the year 2051. The Six-Day War also known as the Third Arab-Israeli War, was fought between June 5 and June 10, 1967, by Israel and the neighboring states of Egypt, Jordan, and Syria. 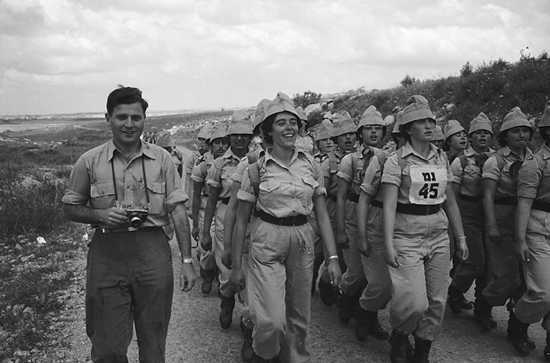 The war ended quickly with a decisive victory for Israel. By far the easiest war to know when the youngest combatant may have registered (June 10, 1967), let us assume again they were 16 at the time. That means they were born in the year 1951. Assuming they live to be 114 years old, the last veteran of the Six-Day War will die on or about the year 2065. 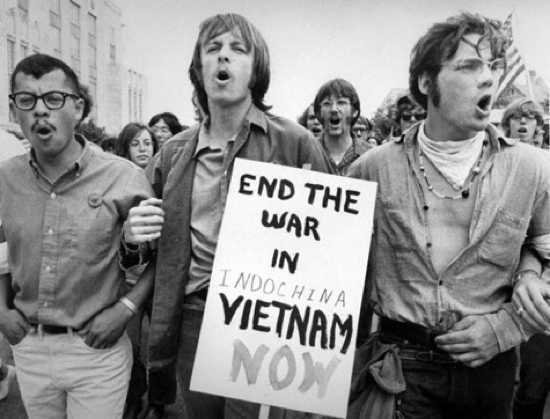 The so-called “Vietnam War” was really a regional and international conflict involving not just North and South Vietnam and the U.S. but also embroiling Laos, Cambodia, Thailand, and other countries. It ended in April 1975 with the fall of Saigon. About 20 nations participated in the Vietnam War either directly or as allies of the United States/South Vietnam and North Vietnam. If the youngest enlistee for any of the combatants was 16 years of age at the end of the war in 1975, then that gives them a birth year of 1959. Assuming they live to be 114 years old, then the last known and verified combatant of the Vietnam War should die on or about the year 2073. As 1959 was the year I was born, the Vietnam War will be the last 20th Century war where I have even the slightest possibility of outliving the last combatant (hardly likely, but possible). 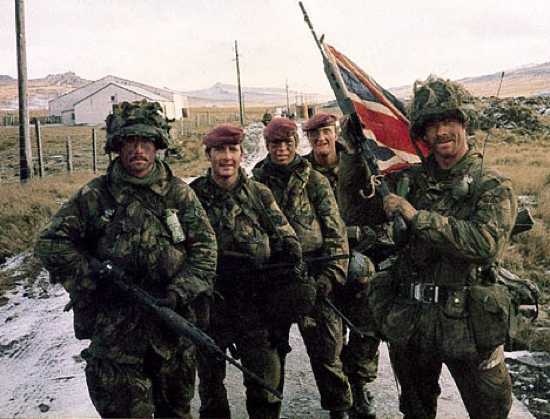 The Falklands War also called the Falklands Conflict/Crisis, was fought in 1982 between Argentina and the United Kingdom (UK) over the disputed Falkland Islands and South Georgia and the South Sandwich Islands. The Falklands War started on Friday, April 2, 1982, with the Argentine invasion and occupation of the Falkland Islands and South Georgia. Britain launched a naval task force to engage the Argentine Navy and Argentine Air Force, and retake the islands by amphibious assault. The conflict ended with the Argentine surrender on June 14, 1982, and the islands remained under British control. The war lasted 74 days. It resulted in the deaths of 255 British and 649 Argentine soldiers, sailors, and airmen, and the deaths of three civilian Falkland Islanders. Assuming the youngest Argentinean or British service person enlisted in 1982 at the age of 16 and lives to be 114, the last known survivor of this conflict would die on or about the year 2080. One of the bloodiest and least known wars of the latter half of the 20th Century was the eight year conflict between Iran and Iraq. Over a half million soldiers on both sides died. 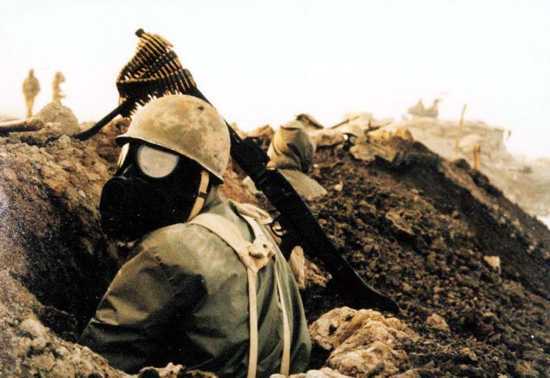 The Iran-Iraq War lasted from September 1980 to August 1988, making it the longest conventional war of the twentieth century. 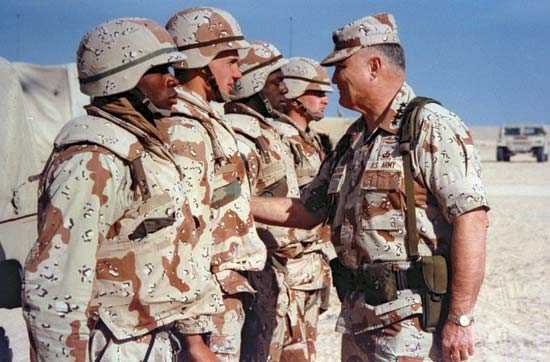 It was initially referred to in English as the “Persian Gulf War” prior to the “Gulf War” of 1990. The war began when Iraq invaded Iran, launching a simultaneous invasion by air and land into Iranian territory in September 1980. Once again, assuming the last veteran enlisted in 1988 at the age of 16, the last known veteran of this war will die on or about 2086. The Persian Gulf War (August 2, 1990 – February 28, 1991), commonly referred to as simply the Gulf War, was a war waged by a U.N.-authorized coalition force from thirty-four nations led by the United States, against Iraq in response to Iraq’s invasion and annexation of the State of Kuwait. Using the aforementioned criteria, the last known veteran of this war should die on or about 2089. Thus, for some of the major conflicts and wars of the 20th Century, the last living participant from these wars will not make the 22nd Century. That is, assuming, huge new advances in medical technology and improvements in longevity do not make it possible (or even normal) to live past the age of 114.